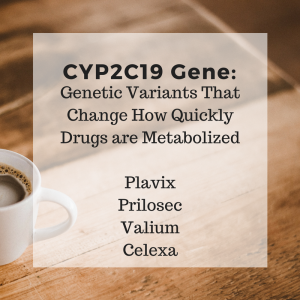 The CYP2C19 enzyme is responsible for the breakdown of several popular drugs including proton pump inhibitors (Prilosec, Nexium, Prevacid), certain anti-epileptics, and an antiplatelet drug (Plavix). 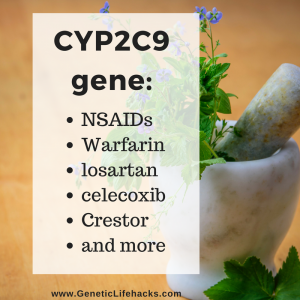 CYP2C19 is also involved in activating and breaking down some hormones such as progesterone. Approximately 10 – 20% of Asians are poor metabolizers, as are 2 – 5% of people of Caucasian descent. Up to 20-30% of Caucasians are fast metabolizers, but less than 5% of Asians are. 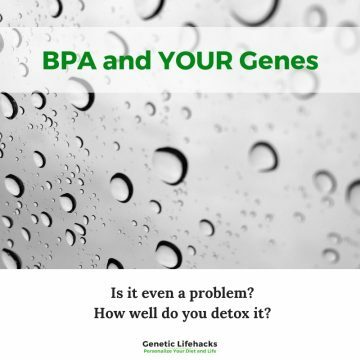 So there is a wide variation on how drugs are metabolized by this gene. Here is a complete list of drugs metabolized by CYP2C19. D-limonene, a component of citrus essential oils, is also metabolized through CYP2C19. 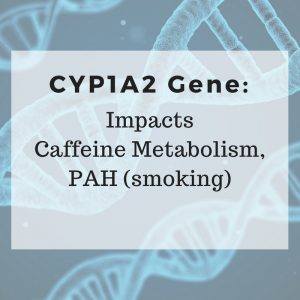 If you are a poor metabolizer and taking a medication metabolized through CYP2C19, you may not want to take supplements or essential oils with d-limonene at the same time as the medication. 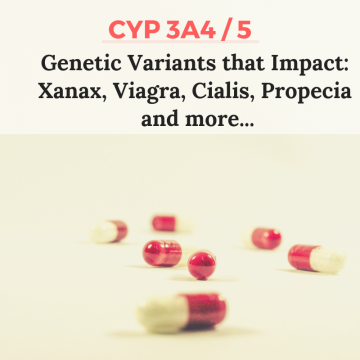 Read more: This is part of an ongoing series of posts about the CYP450 enzymes and detoxification.